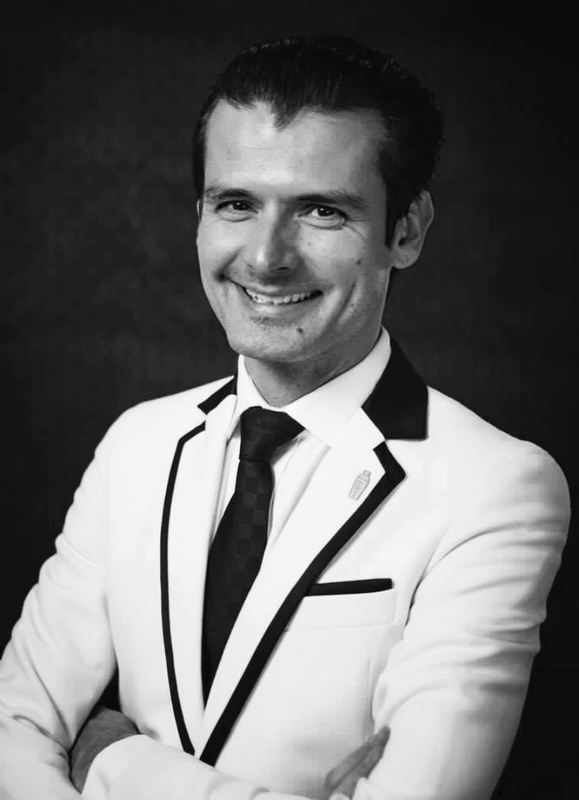 Born in Nitra, a small town in Slovakia, Erik dreamt of being a waiter on a cruise line as a child. This all changed the day he saw a bartender flipping bottles, mixing drinks and shaking cocktails. “It was in that moment that I just knew. I love thinking of the day I decided to be a bartender as it lead me to where I am now; my days behind the bar are just amazing”. Failing to find a bartending school in Slovakia, Erik stumbled across an advertisement in a Rolling Stone magazine for the Beefeater national finals in Prague. Finding the nearest travel agent, he booked a ticket and headed to Prague with a camcorder to film the event. Once home, he watched the video over and over, practicing juggling above his bed. From there, his dream to become a bartender grew. "After I saw what was happening in Prague, I realised that this was the city I needed to be in," explains Erik. Following this recognition, he quite his waiter job and moved to Prague to attend bartending school. "Within a few weeks my teacher came to me and asked me to come to Bratislava where he was consulting at a cocktail bar that had just opened. My first night went well and the owner asked me if I would like to come back next weekend." One weekend turned into three months, with Erik travelling every weekend from Prague to Bratislava, working shifts in the bar over the weekends. "All this time I was reading a book about cocktails and learning the recipes alongside working," he says. 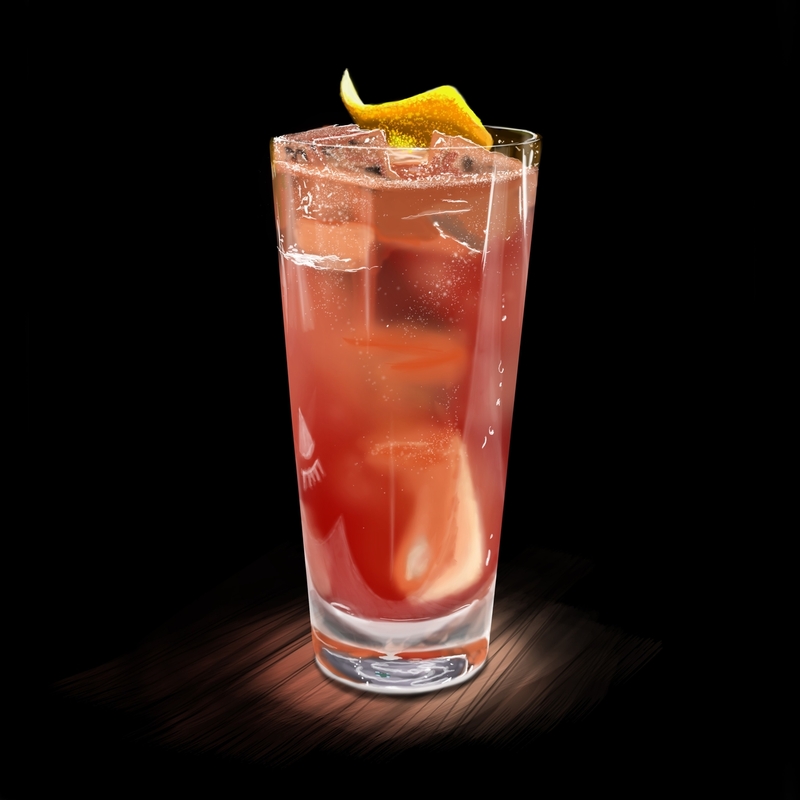 After finishing school, Erik landed his first full time job at the Greenwich cocktail bar in Bratislava, which is where he first came across Cherry Heering, as a key ingredient in the ubiquitous Singapore Sling - and the rest is history. "I love meeting people and I'm always exited to know who is sitting in front of me," Erik explains. My motivation comes from things that I come across in my everyday life and I believe that a challenging guest is the best way to taste your skills behind the bar!" 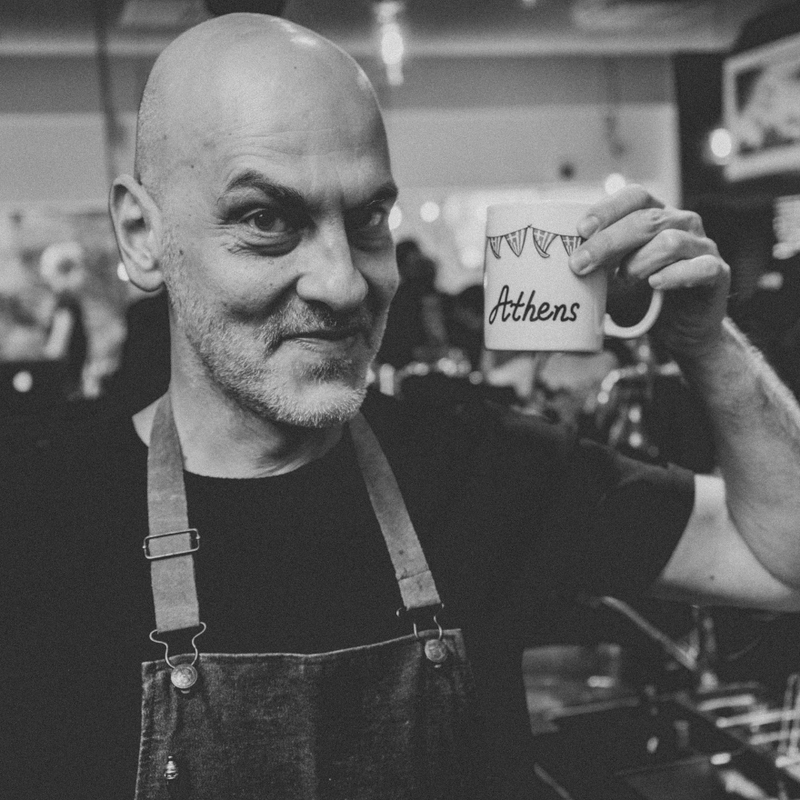 For Erik, travelling is another form of motivation for his work: "I can try and see new flavours, techniques and discover something I have never seen before," he says. Every day brings something new for Erik, "Lately my job is a combination of working behind a bar or taking a plane to another destination for a guest shift or presentation. At the same time, I'm working on expanding my range of bar ware". "My mentor at work is Declan McGurk who has always an answer for me. He is a true guru that carefully looks after every person in the team and makes sure The Savoy's American Bar runs like a Patek Philip watch!" Of one of his best memories from behind the bar, Erik says "I will never forget serving a cocktail connoisseur, a martini drinker who ordered a Dry Martini. I had carefully chosen a gin that he would like, chipped the ice block to fit into my mixing tin, poured a water to clean the ice and stirred carefully. At the same time, I sank into deep conversation with him. Whilst talking, I picked a frozen martini glass, placed it in front of him and filled it up to just below the rim, garnished with an olive and told him to enjoy it. Shortly after he called me over, saying 'Erik, I just can't get the juniper in this gin you were talking about....' I had served him a chilled water instead of gin!" 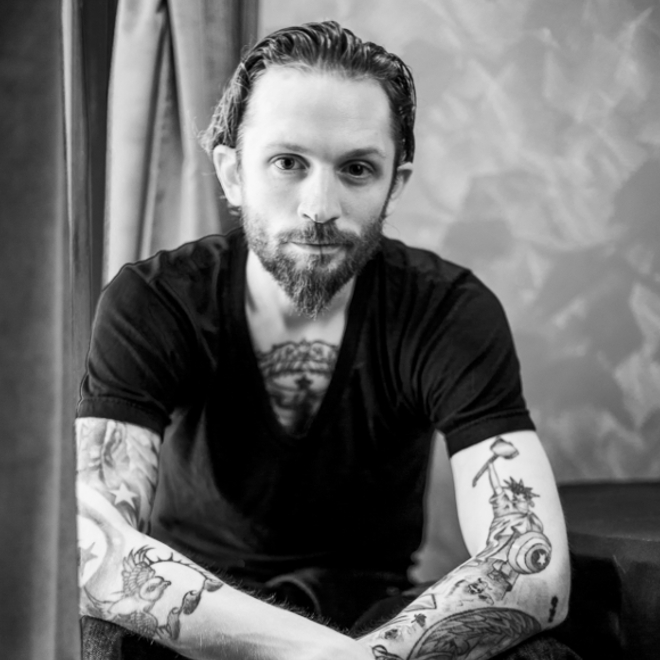 Having spent a considerable amount of time in the industry, Erik "believes it's important to focus on guest service rather, as well as the drink creation. 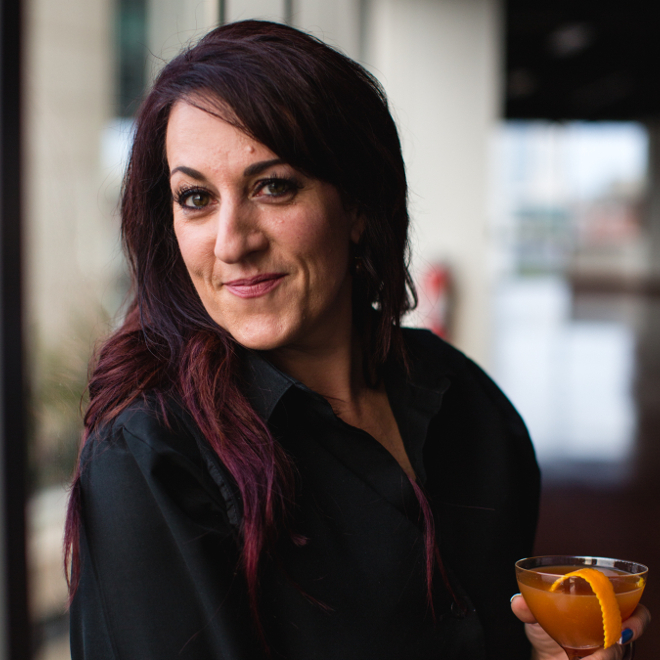 I believe that the best bar experience comes when not only the best drink has been served, but when we serve the guests other needs to, by going above and beyond to provide an experience, as well as an exceptional drink." Erik chose the year 1921 as it "was the year Harry Lawson Craddock started at The Savoy as a bartender. 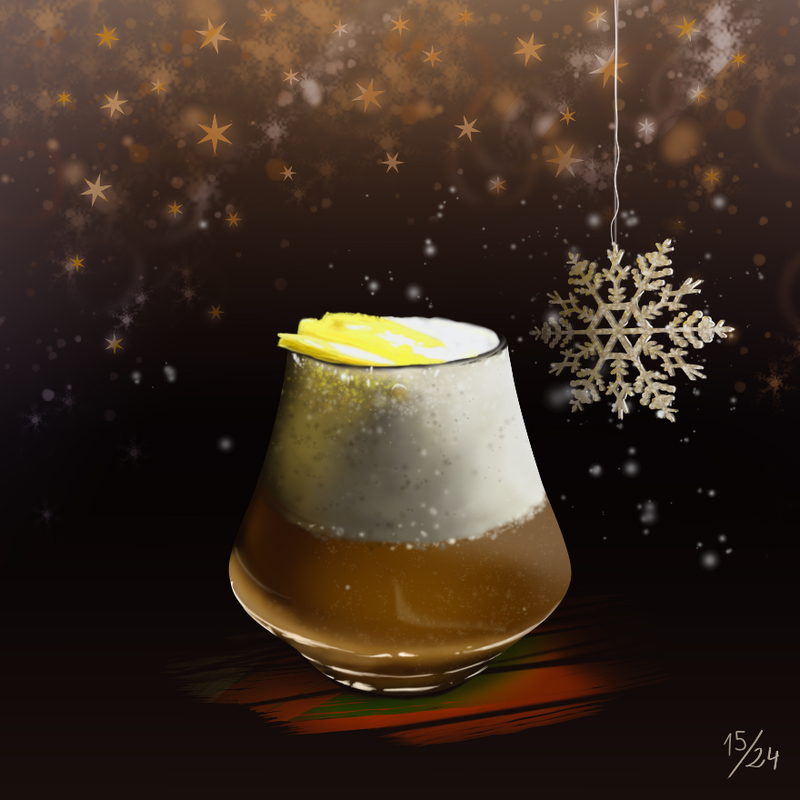 This drink is my tribute to his excellent work and the legacy that he created for us." Method: Shake first 6 ingredients with ice and strain into ice-filled glass. TOP with soda and gently stir.